New plans to help parents of young children will see families across the board receiving at least an extra €80 per month coming their way. This will have more than just social benefits, and the outlay – nearly €20m of taxpayer money – ought to result in noticeable economic benefits and an appreciable return on investment for the State’s coffers over the coming years. The boosts will come into effect in September, as laid out by Budget 2017, and will especially benefit families with an income of less than €47, 501 per annum. Christened the Single Affordable Childcare Scheme, the new top-ups and subsidies will replace the scattershot benefit schemes which have accrued under previous ministers, distilling them into a single, wide-ranging plan which will benefit families of all shapes and sizes, under a framework which will broaden the net for qualification and ensure that new parents are entitled to worthwhile help from the State as they care for their children. Last week, Minister for Children and Youth Affairs Katherine Zappone announced via tweet that “the countdown to More Affordable Childcare has begun” to a highly positive reception both from new parents and representatives of the country’s commercial interests. Childcare costs have been escalating to unmanageable levels for years now, and the unenviable choice between ensuring that a child gets the best upbringing possible, on the one hand, and the ability to work in order to provide for that child, on the other, has resulted in young mothers and fathers being unable to return to full-time work following the birth of a baby. In turn, this has had a braking effect on the economy, as thousands of qualified and otherwise-productive young men and women, unable to afford the cost of childcare, are forced to remove themselves from the workforce, whether they want to or not. The added lack of continuity in staffing has also been a burden for companies the length and breadth of the country. Not only will an estimated 70,000 children directly benefit from the €19m investment in their care, but easing the burden on families will have the combined effect of allowing parents to return to work (if they choose) more quickly after the birth of a child, while also increasing their spending power overall, which will provide twin benefits for the economy. All parents of children under 3, whose children are in child-care, will receive a subsidy of €80 per month, to go towards easing the burden of child-care costs. This subsidy will not be means-tested, although a six-months-and-under subsidy of up to €145 per week for parents of very young babies will depend on means. The current three-band system will be broadened into four bands. Families with incomes over the €45,501 limit can still be eligible for subsidies if they have two or three children under the age of 15. In a further change, ‘casual childminders’ – whether relatives, neighbours or local babysitters – will be entitled to direct receipt of a dedicated subsidy. Previously, subsidies for casual childminders were paid via the children’s parents. 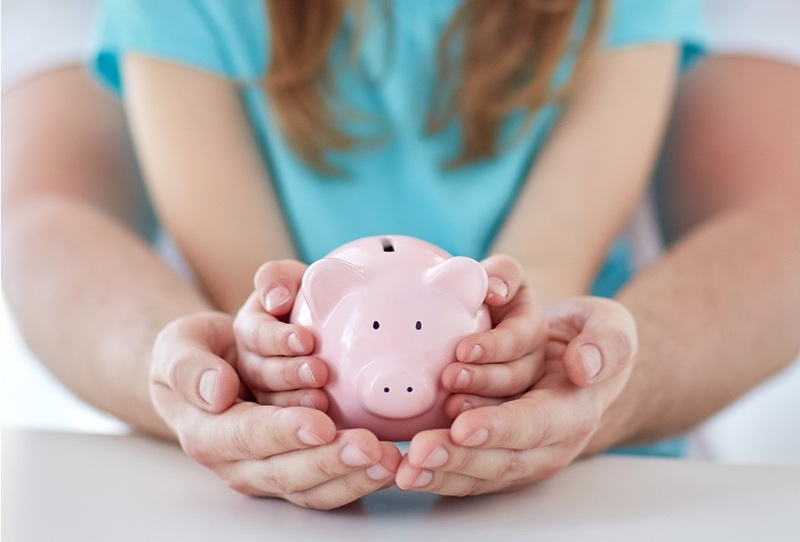 Parents who are in education or training under the current Community Childcare Subvention Scheme or the Training And Employment Childcare Programme will see their benefits remain “largely unchanged”. Parents who are eligible, or who want more information on their entitlements under the new system, can contact their childcare provider or their city’s or county’s childcare committee. Whether you’re an employer, an employee, or self-employed; if you think you will benefit from the provisions of the government’s new childcare strategy, then contact a member of our team at Roberts Nathan to ensure that you’re making the most of one of the most significant social advances in Ireland in a generation. Great report there Derek. It's a small step in the right direction. If only there was tax relief on the monthly cost of childcare for working parents. It would be a win for the state as it might encourage more mothers back into the workforce paying tax. That saying if they wanted to start their careers again!